How Far is Arvind Sporcia? Nagavara, you will never know what the locality holds unless you make a leap to step in. 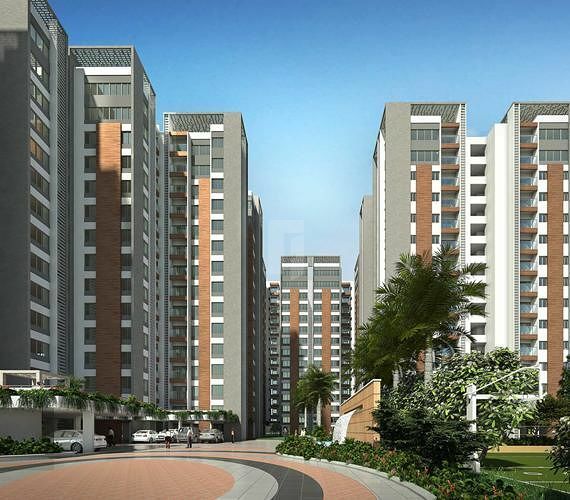 Arvind Sporcia consists of 2 BHK Apartment thoughtfully designed residences to make you live in a Premium space now available for sale in Nagavara, Bangalore. 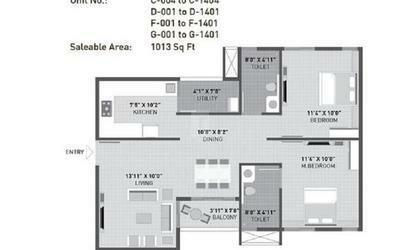 The project is developed over a BDA Approved layout and the project is also available with Completion Certificate. The locality is pelted with necessities which also holds proximity, that will make you realize the perfectness of living inside the place. Premium living spaces, well planned spacious apartments are offered at Arvind Sporcia, buy an apartment available for sale in Nagavara close to manyata tech park, walk to work and live in a peaceful environment. Arvind Sporcia Located in the Nagavara, Bangalore Golden Quadrilateral, this massive development – spread across 5 acres – gives access to all major work hubs, leisure centers, and respected educational institutions. The project will have abundant green space for sports and recreational facilities as also natural lighting and ventilation. The project located in the most upcoming part of Bengaluru city, Nagavara, North Bengaluru behind Manyata Tech Park provides a unique opportunity to its residents to embrace a healthy and engaged lifestyle with its International size sports facilities and trained coaching facilities. Sports facilities include ICC Standard size cricket pitch, table tennis, squash court, Volleyball court, swimming pool, tennis court, etc. Homes are the one which are going to stay with you till the end, it is all about your lifetime investmensd, invest wisely, book your dream home in Arvind Sporcia live a luxury blended lifestyle. External and internal partition walls wilth good quality cement blocks/ clay bricks.